Les Paul Pickguard. 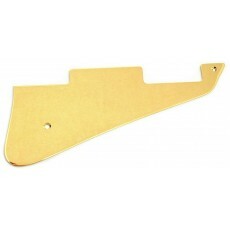 This pickguard should suit most LP's with little or no finishing or fitting work. Please see the dimensions provided before ordering. Purchase the fitting kit separately. Dimensions are approximate.